BEAH: A BLACK WOMAN SPEAKS, the directorial debut of actress LisaGay Hamilton, celebrates the life of legendary African American actress, poet and political activist Beah Richards, best known for her Oscar nominated role in GUESS WHO'S COMING TO DINNER. 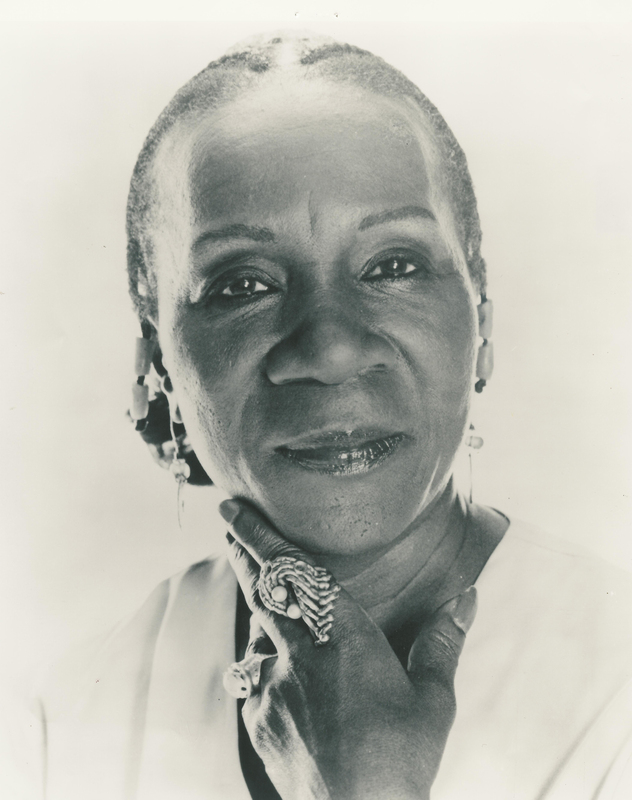 While Richards’ struggled to overcome racial stereotypes throughout her long career onstage and onscreen in Hollywood and New York, she also had an influential role in the fight for Civil Rights, working alongside the likes of Paul Robeson, W.E.B. DuBois and Louise Patterson. After performing with Richards in Jonathan Demme's Beloved, Hamilton was compelled to get her inspiring story on film, and began the project with Demme as co-producer. Hamilton’s intimate interviews capture Richards’ feisty passion and enduring elegance, and are woven together with a cache of archival material of her work as an actress and activist, including riveting performances of some of her most famous poems. Enlightening and moving, the film is a fitting tribute to Richard’s life of integrity, leadership and service to the two cultures she loved so deeply—the arts and the African American community. Early on, Hamilton set her sights on classical theater. In one of her first notable roles, she played opposite Kevin Kline in Measure for Measure in the New York Shakespeare Festival. Her performances in Much Ado about Nothing, Tartuffe, Reckless, Family of Mann, and Two Gentlemen of Verona, earned her a reputation as a serious dramatic actor. Hamilton appeared in over two dozen films, including THE TRUTH ABOUT CHARLIE and BELOVED for director Jonathan Demme. She has worked on several projects with director Rodrigo García, notably his films TEN TINY LOVE STORIES, NINE LIVES, MOTHER AND CHILD, and HONEYDRIPPER, directed by John Sayles, and THE SOLOIST, directed by Joe Wright. She directed the documentary film BEAH: A BLACK WOMAN SPEAKS in 2003. 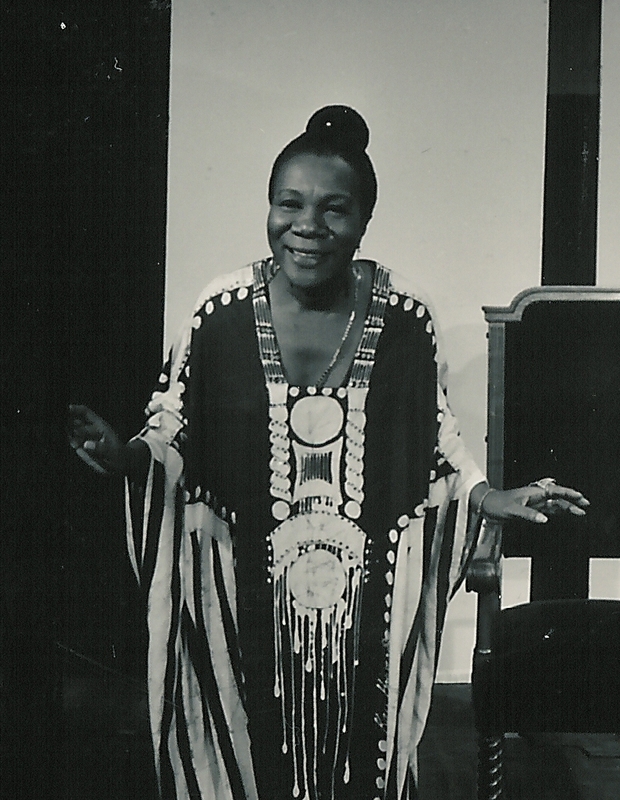 This film, about pioneering black actress Beah Richards, dealt with Hamilton seeking out Richards, an African-American actress who had broken ground making inroads for black actresses. The two women met on the set of BELOVED. Richards worked on stage and screen, taking small roles in several motion pictures during the 1950s and 1960s, earning an Oscar nomination for her role as Sidney Portier's mother in GUESS WHO'S COMING TO DINNER, despite being two years his junior. 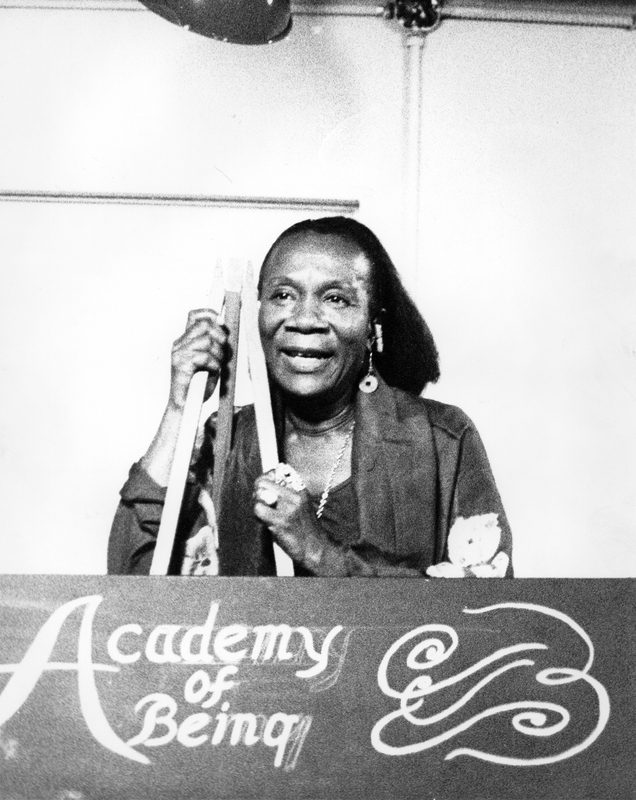 Hamilton's film explored Richards' political activism as well as her poetry (her volume, "A Black Woman Speaks and Other Poems" was published in 1974). After Richards died, Hamilton collaborated with illustrator R. Gregory Christie to turn one of her poems into a children's book. "Keep Climbing Girls" was published by Simon and Schuster in 2006. Hamilton played the role of Melissa in MEN OF A CERTAIN AGE, an hour-long comedy-drama starring Ray Romano, Andre Braugher, and Scott Bakula that ran from 2009 to 2011. Demme broke into feature film working for exploitation film producer Roger Corman from 1971 to 1976, co-writing and producing ANGELS HARD AS THEY COME and THE HOT BOX. He then moved on to directing, with three films (CAGED HEAT, CRAZY MAMA, FIGHTING MAD) for Corman's studio New World Pictures. After FIGHTING MAD, Demme directed the comedy film HANDLE WITH CARE for Paramount Pictures in 1977. In 1991, Demme won the Academy Award for THE SILENCE OF THE LAMBS - one of only three films to win all the major categories (Best Picture, Best Director, Best Screenplay, Best Actor, and Best Actress). Demme followed that up with PHILADELPHIA, which garnered star Tom Hanks a Best Actor Oscar. Since then, Demme's films have included an adaptation of Toni Morrison's BELOVED, and remakes of two popular films: THE TRUTH ABOUT CHARLIE, based on CHARADE, that starred Mark Wahlberg in the Cary Grant role; and THE MANCHURIAN CANDIDATE, with Denzel Washington and Meryl Streep. In 2007, Demme's film MAN FROM PLAINS a documentary about former U.S. President Jimmy Carter's book tour in promotion of his book, :Palestine: Peace not Apartheid," premiered at the Venice and Toronto Film Festivals. Neda Armian is a New York-based film producer with a varied roster of projects from feature films to documentaries. She worked as a producer on the feature THE TRUTH ABOUT CHARLIE (2002), shot on location in Paris by Academy Award-winner Jonathan Demme and starring Mark Wahlberg. More recently, Armian produced films including RACHEL GETTING MARRIED (2008) and UNION SQUARE (2011). 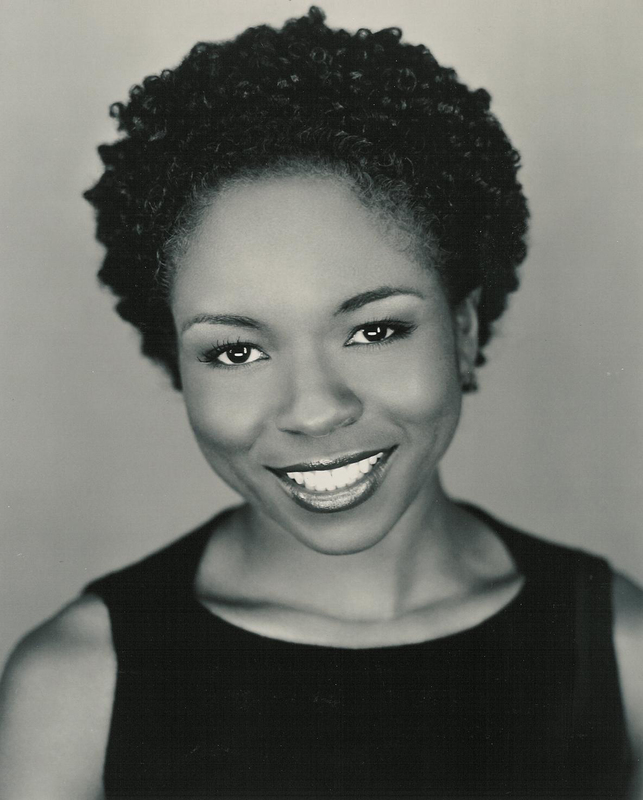 Previously, she worked as a production associate on the feature film BELOVED, starring Oprah Winfrey, the documentary THE UTTMOST, and the concert film Storefront Hitchcock. In the realm of music, she produced a Bruce Springsteen video. Armian's credits include work on ADAPTATION, directed by Spike Jonze; THAT THING YOU DO!, directed by Tom Hanks; DEVIL IN A BLUE DRESS, directed by Carl Franklin; and PHILADELPHIA; as well as numerous documentaries and music videos.